Laci Club runs 12 events per year in Purpose/Goals, Health, Calling, Serving/Business, Marriage, and Parenting development. 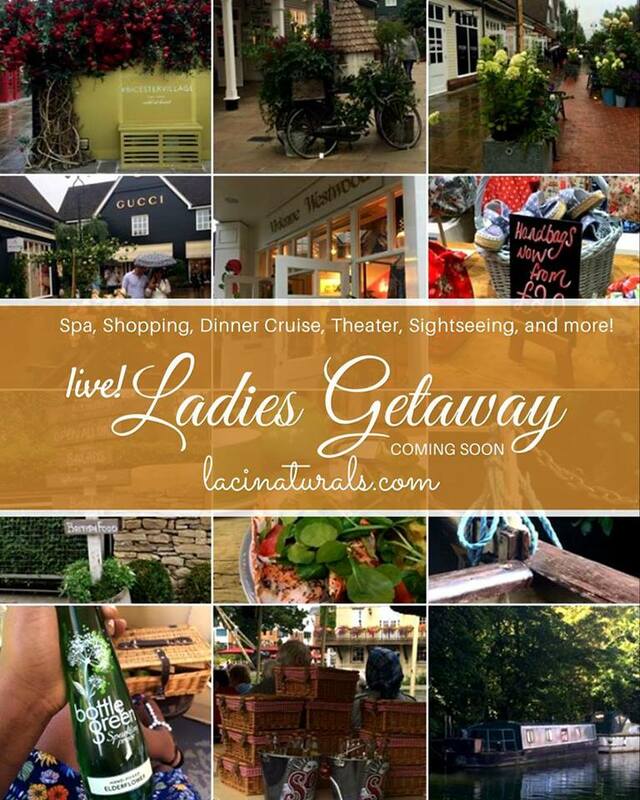 Let us support you in creating moments and enjoying Daddy Time, Me Time, Sweety Time, Mommy/Daddy Time, Friends & Family Time, Peers Time, and Business Connections ... Join us for our daily energizing, daily unwinding, hobby, social afternoon, social evening, holidays, and vacations ideas ... Join Laci Club for and have access and attend all Laci events, at a membership rate, with discounts up to 50%. In addition, be eligible to discounts on selected L.A.C.I. Ministry products & Services. Join our club, OR Join us at us on one of our events, OR be inspired to start you own. • Enriching; Enhance your Spirituality & enhance your life. • Energizing; Our events promote Health. They support you in creating healthy life, balanced in work and play. They also support you in building and nourishing healthy relationships. • Engaging; Connect, Build & Nourish your Relationships. • Entertaining; When you lay on your death bed, there are moments you will remember ... the memorable moments of your life...Our passion is to create or inspire social events you can share with family and friends, big or small, simple or unique, that create these lasting memories. We create the environment and you create the memories ... the memories in the little moments and the people you share them with.